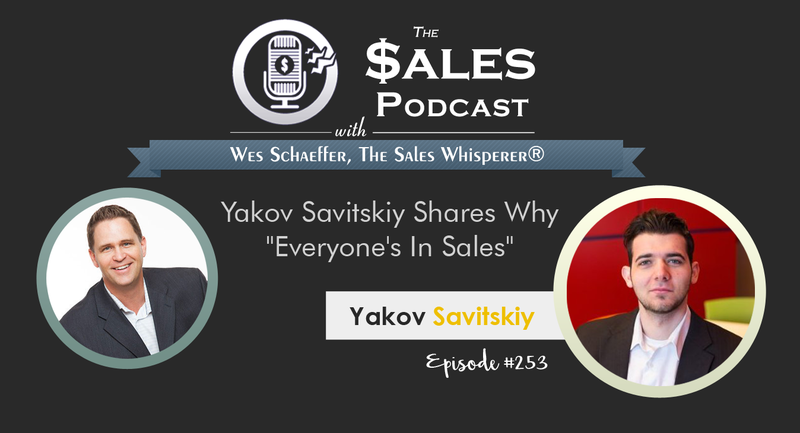 Yakov Savitskiy Shares Why "Everyone's In Sales"
Write it down and set your mind to it Stream below or right click here to download the episode. Sales Tips you'll learn in The Sales Podcast... Sales Overview How long have you been in sales? His whole life.